We are proud to introduce the FIRST Formaldehyde-Free Perimeter Fire Containment System. 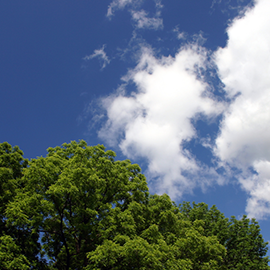 The expansion of the Formaldehyde-Free Thermafiber® mineral wool insulation strengthens the impressive portfolio of industry-leading products and services. 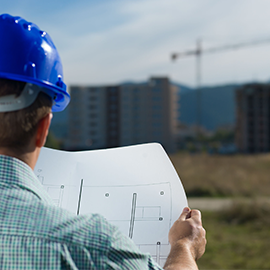 As the first formaldehyde-free mineral wool insulation in North America, the new formaldehyde-free Thermafiber® mineral wool insulation solutions represent a breakthrough for architects, specifiers and contractors interested in achieving green building standards. Owens Corning® Thermafiber® mineral wool insulation products and their supporting design and installation services earns SAFETY Act Designation from the U.S. Department of Homeland Security. UltraBatt™, now available at Menards, is designed to provide excellent thermal insulation, fire protection and noise control in residential and light commercial building. 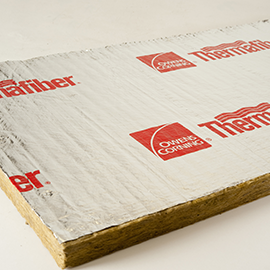 From its inception, Thermafiber, Inc. (an Owens Corning company), has been dedicated to improving life safety and fire protection by manufacturing mineral wool insulation for commercial, residential and industrial applications. 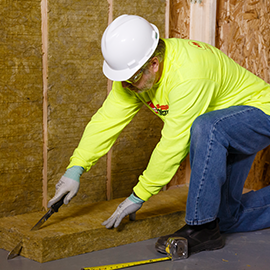 Today, Thermafiber mineral wool resists fire and temperatures in excess of 2,000˚ F while also providing sound control and energy conservation. Our mineral wool contains a minimum of 70% recycled content, and it’s non-combustible, inorganic and mold-resistant. Thermafiber is the #1 specified brand of commercial mineral wool. 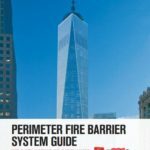 This Perimeter Fire Barrier System Guide to fire barrier standards and installation is designed for easy-to-reference information to help maximize the fire safety of your next project.